What must be one of every parents' nightmares adorns the front of The Belfast Telegraph. We see a before and after of a luxury apartment in Belfast, which has been trashed by teenagers, with blood left on the walls. The property on the River Lagan was hired by a woman for her 16-year-old daughter, the property's manager told the paper. It shows pictures of the devastation. The property manager explained that the girl told friends via Snapchat that she was having a party. After that up to 40 people gatecrashed and trashed the apartment in a "shocking and mindless" attack. One resident said she was afraid for her safety. In The Irish News we hear that the owner of hotel where three teenagers died in a crush at a St Patrick's Day party is to find out if the venue's licence has been suspended,. Lauren Bullock, 17, Morgan Barnard, 17, and 16-year-old Connor Currie died after the incident outside the Greenvale Hotel, Cookstown. 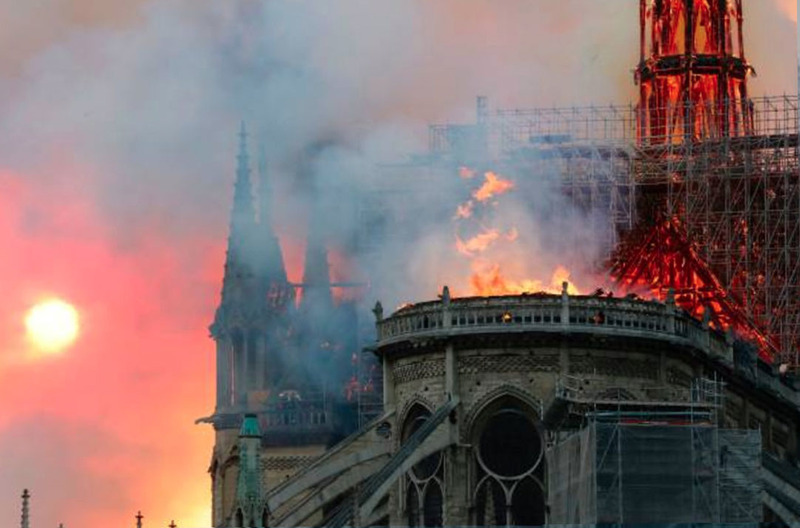 The hotel has since reopened. On Tuesday the council's environment committee will discuss the contents of an unpublished report - seen by The Irish News - reviewing the licence. 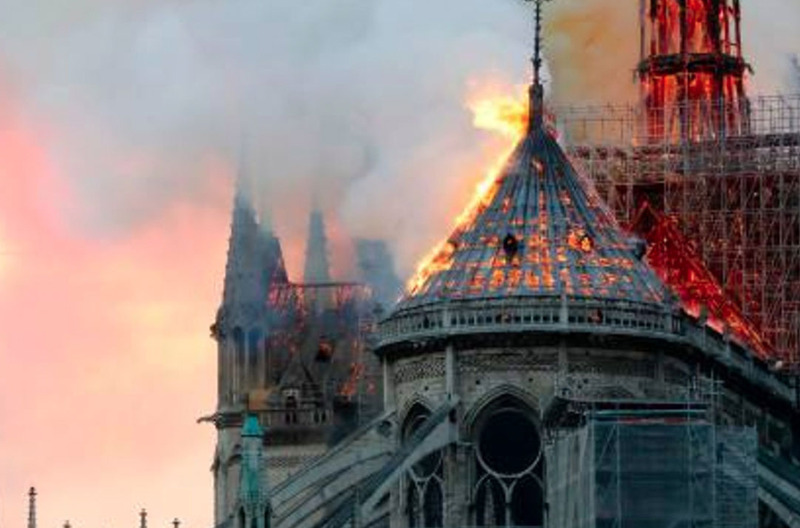 Owner Michael McElhatton has been "requested to provide supporting information on the additional measures which have been put in place to ensure public safety," the paper says. 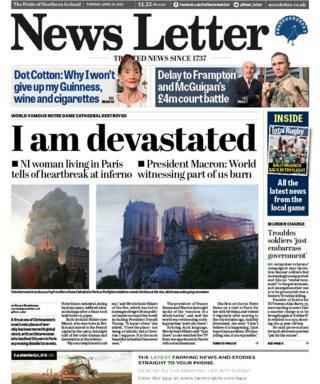 In the News Letter we get an NI's woman's take on the tragic fire in Notre-Dame in Paris. Comedian John Bishop is branching out from comedy with his new programme, John Bishop's Ireland. In The Irish News we hear that the stand-up met people who experienced both sides of the Troubles for his new show. He recalls meeting victims from "both sides of the community in Derry". "It was freezing but the director said 'the longer you can stay in the better'.